Not all sheep are equal! 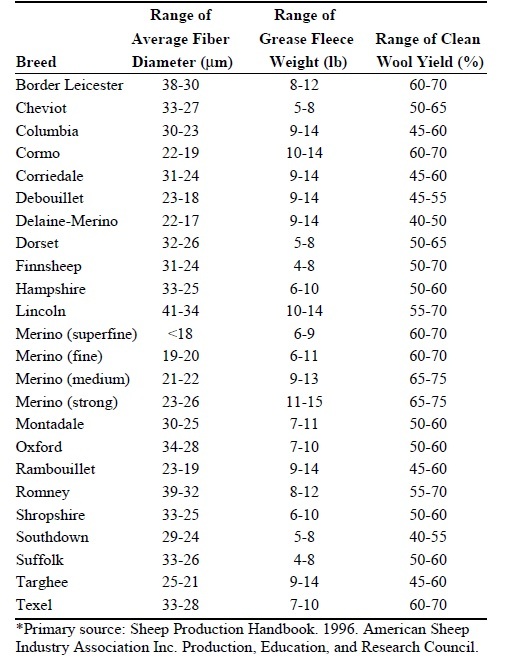 Did you know that there is a complex quality grading system in place to measure and determine wool quality? Why does this matter? 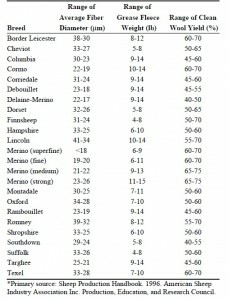 It actually matters a lot when you are talking about clothing and apparel. The correct grade of wool can be the difference between finishing your hike in comfort and itching and smelling the whole trip. Wool is classified according to its fineness because the finer the wool, the better the appearance, comfort, and style. The wool industry utilizes three different systems to determine the grade and quality of wool. Currently, there exists The American Blood Grade System (ABGS), Spinning Count System, and the Micron System. The Micron System is more or less the international standard. 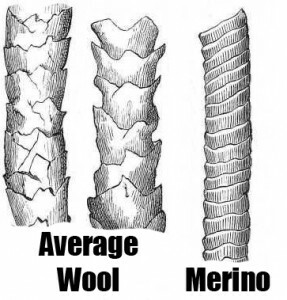 An interesting note is that the ABGS system bases its standard on the amount of Merino genetics present in the wool fiber. 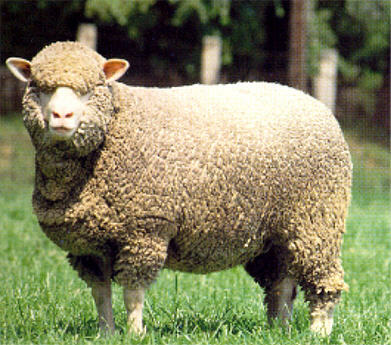 A pure bred Merino sheep would be considered to have the highest grade because it has the longest and finest fiber of wool available. Every other sheep that is a cross breed would fall farther and farther down the scale according to how diluted it was from the Merino. The Micron System is capable of differentiating the difference simply based on the diameter of a wool fiber. 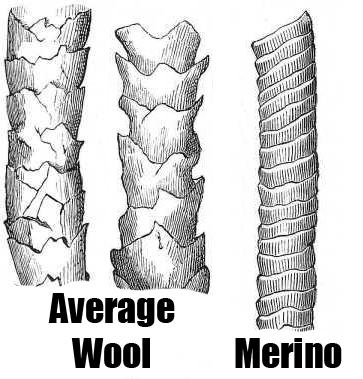 If you look at this table closely, you can see that pure Merino sheep produce the finest diameter of wool fiber and also the highest yield of clean wool. What does this mean? Merino wool products are warmer, more comfortable, and more attractive! Merino wool is the highest quality, most renewable, and most desirable wool available. When you feel Merino wool in your fingers the difference between it and lower grade products is tremendous. There is no doubt, in your own hands, that you will notice a major difference between low quality wool and Merino wool. If you enjoy the outdoors then understanding wool quality standards can be a tremendous advantage. Most average wool products are made from lower grade wool. You are probably familiar with the bulkiness and lack of comfort in low quality, course wool. Low quality wool products can make you itch, feel stiff and inflexible, and are often unfashionable. On the other hand, Merino wool products feel soft against your skin (like cotton), do not itch or smell, are warmer, naturally wick moisture way from your skin, and will fit in your day to day wardrobe. Hands down, Merino wool wins the contest. 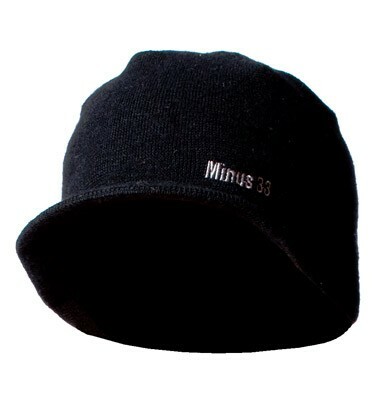 Merino wool products such as thermal underwear, socks, jackets and even hats are all available and affordable. Don’t waste your money on something of poor quality and comfort. 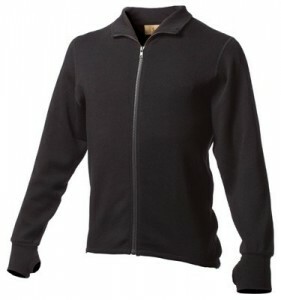 Upgrade your wool apparel to Merino wool and you will never look back!